Food trends come and go. So how can you tell which tastes are trending right now? We took a data-driven look at the question, using Yelp to discover which restaurants have been seeing especially high review volumes this month. Read on to see which spots are extra cool, right now. Whether or not you've been hearing buzz about West Hills' Swagatham Vegetarian Cuisine, the vegetarian and vegan-friendly Indian spot is a hot topic according to Yelp review data. While businesses categorized as "Vegetarian" on Yelp saw a median 1.8 percent increase in new reviews over the past month, Swagatham Vegetarian Cuisine bagged a 25.5 percent increase in new reviews within that timeframe, maintaining a strong four-star rating. 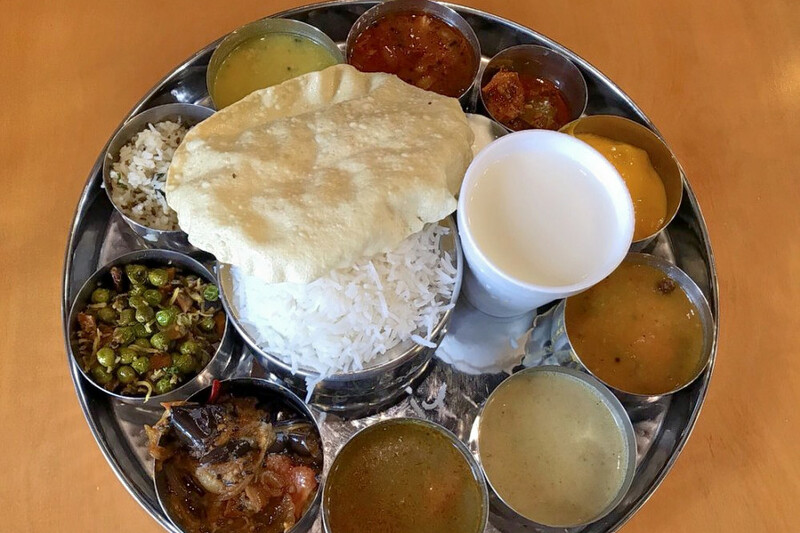 Open at 22950 Vanowen St., Suite B since December 2018, Swagatham Vegetarian Cuisine offers traditional Indian veggie dishes like samosas, vegetable pakora, dosas, uthappam, saag paneer, paneer tikka masala and more. Hancock Park's Kass Wine Bar & Restaurant is also making waves. Open since February 2019 at 320 S. La Brea Ave., the French wine bar has seen a 54.5 percent bump in new reviews over the last month, compared to a median review increase of 1.7 percent for all businesses tagged "French" on Yelp. Kass Wine Bar & Restaurant offers French dishes such as croque monsieur, creme de champignons, braised oxtail and chicken supreme. Over the past month, it's maintained a healthy 4.5-star rating among Yelpers. 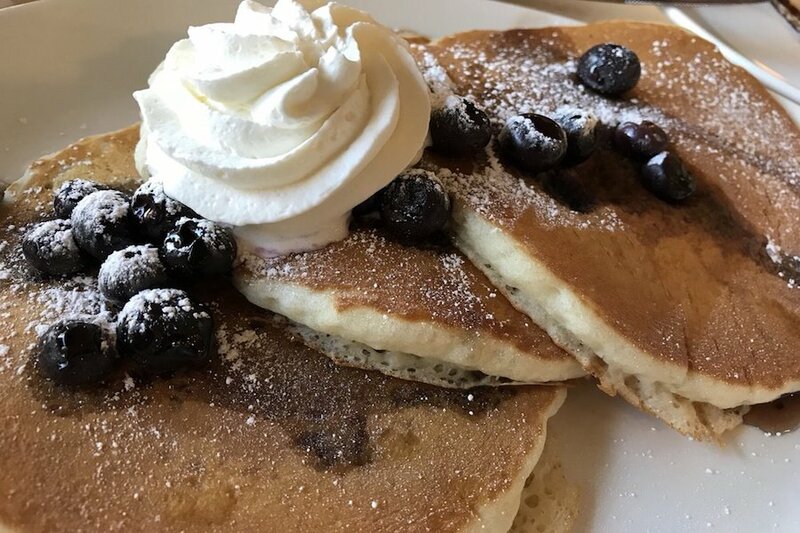 Highland Park's well-established Coco's Bakery Restaurant is currently on the upswing in the breakfast and brunch category on Yelp. While businesses categorized as "Breakfast & Brunch" on Yelp saw a median 2 percent increase in new reviews over the past month, this traditional American spot increased its by 26.7 percent--with its Yelp rating improving from three stars to 3.5 stars. Review counts increased by more than 1,200 percent on a month-to-month basis. Open for business at 6040 York Blvd. 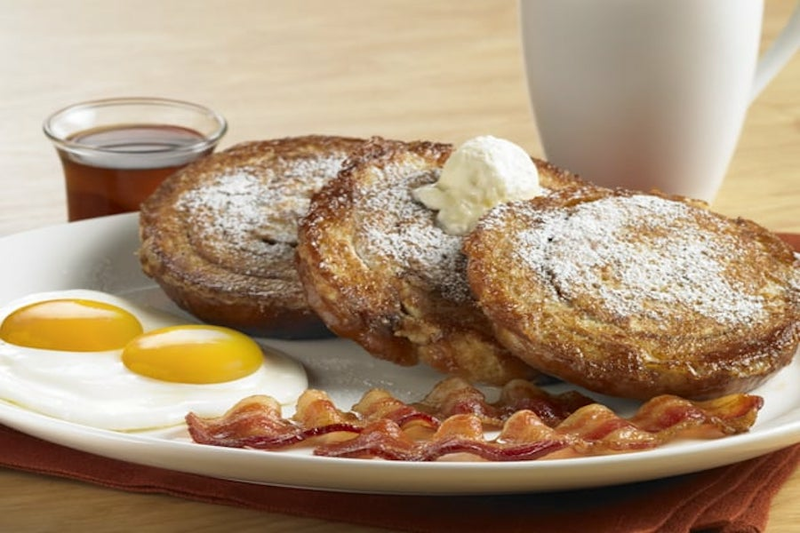 since August 2010, the business offers an extensive breakfast menu, including a weekday breakfast combo with two eggs any style, choice of meat, choice of baked good and choice of side; omelets and scrambles; chorizo and egg breakfast burrito; and waffles, French toast and pancakes. View the full menu here. 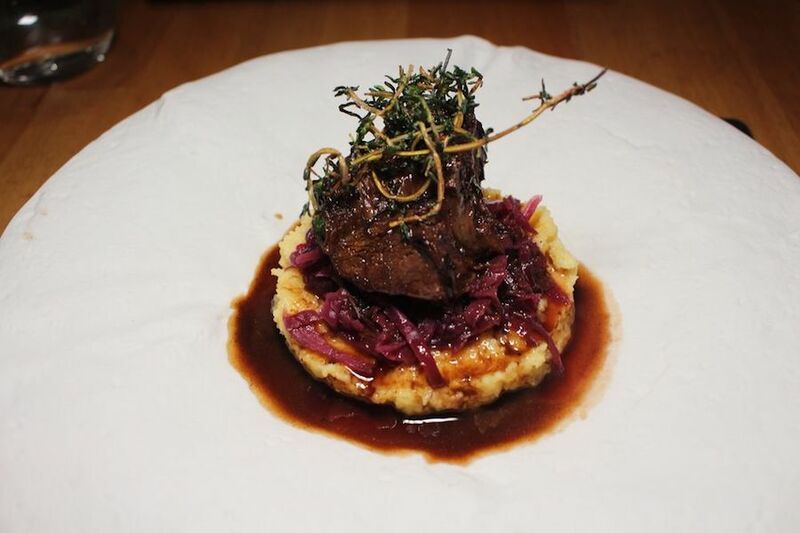 Is Northridge's Poseidon Restaurant & Lounge on your radar? According to Yelp review data, the Mediterranean spot is getting plenty of attention. While businesses categorized as "Mediterranean" on Yelp increased their media new review count by 3.3 percent over the past month, Poseidon Restaurant & Lounge nabbed a 24.6 percent increase in reviews within that timeframe, maintaining a convincing 4.5-star rating. 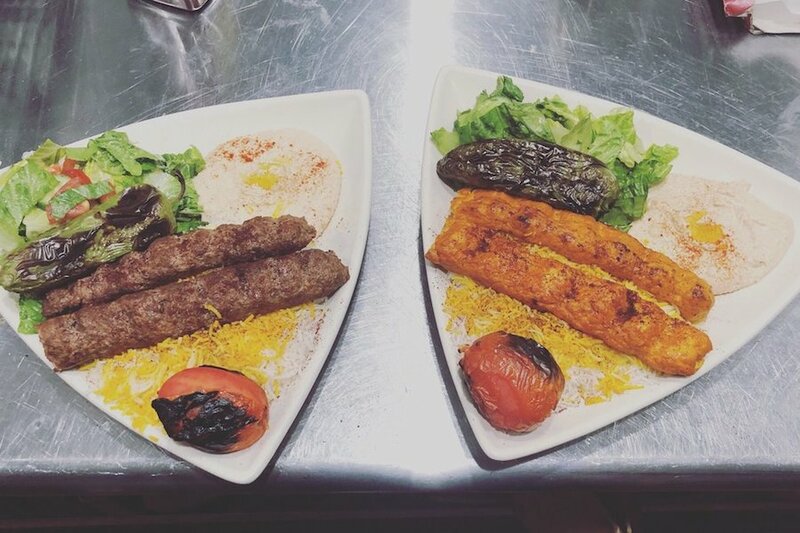 Located at 9310 Reseda Blvd., Poseidon Restaurant & Lounge offers Mediterranean dishes like tzatziki, baba ganoush, kibbeh balls, falafel, Greek salad and fattoush salad.